Jennifer lives in Scotland with her rescue dog and her partner and is a member of the Crime Writers Association. She’s had a variety of jobs including a hospital laundry attendant where she nearly cut off her hand with a stray scalpel left in a doctor’s white coat, a film extra and a board game inventor. 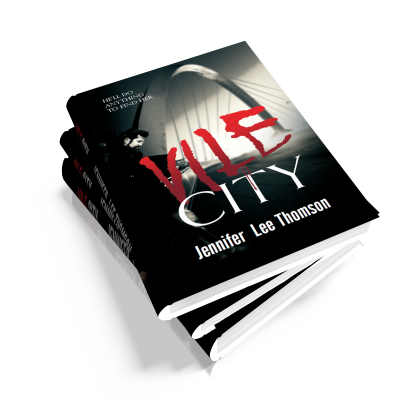 Vile City is her first book featuring DI Duncan Waddell and his team, including pal and colleague DC Stevie Campbell who’s in a coma since he was attacked by a suspect. Only Waddell can still talk to him leaving the under pressure detective to question his sanity. Vile City won the Pitlochry Quaich award for a first crime novel from The Scottish Association of Writers. 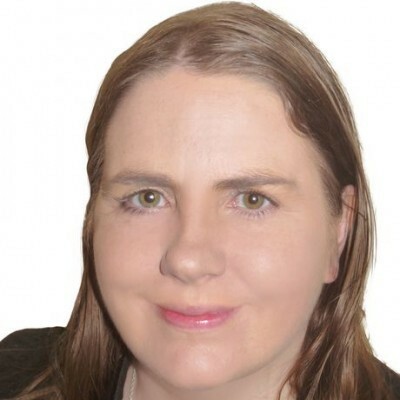 Jennifer also writes as Jenny Thomson and has published a crime trilogy with Limitless Publishing featuring feisty Nancy Kerr and her ex-Special Forces boyfriend Tommy McIntyre who turn detective. The books are Hell to Pay, Throwaways and Don’t Come For Me. An animal and human rights advocate, Jennifer also wrote Living Cruelty Free – How to Live a More Compassionate Life (originally published by Greatest Guides). She’s also penned another five non-fiction books, including ones on bullying and dog care. In her spare time, she enjoys watching true crime shows and planning for the zombie apocalypse.